Wild Irishman is one of the first Keystone neighborhoods. In fact, one single family home was originally built there in 1955. 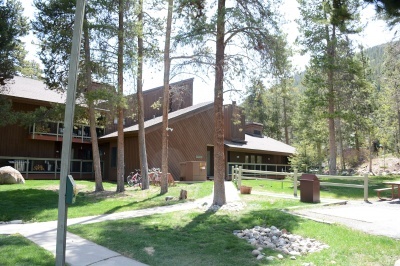 About a dozen other Wild Irishman homes are located just west of Keystone lake, at the bottom of Keystone Mountain off to the westside, which isn't served by lifts. The Keystone shuttle serves these and the 60 condo homes bounded by the main Keystone road and the Snake River. The condos were built in 1972, and are one to three bedroom efficient condos with parklike common areas surrounding it. Free 2-minute shuttle ride to the ski lifts from Wild Irishman in the winter. It comes by every 20 minutes, and the complex offers car parking so once in no need to drive again. 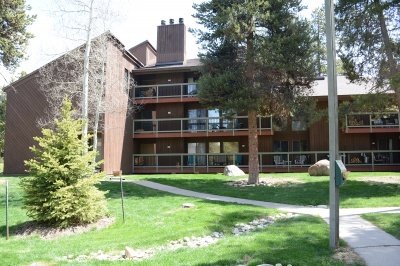 In summer Wild Irishman is a condo complex with a huge yard, indoor and outdoor heated pools and hot tubs, and several common barbecue areas. It is located steps from the Snake River and the countywide bike path. There is a complex lobby with TV, fireplace and games.